Two former Wells Fargo employees have filed a class action in Los Angeles seeking $2.6 billion or more for workers who tried to meet aggressive sales quotas without engaging in fraud and were later demoted, forced to resign or fired. “Wells Fargo fired or demoted employees who failed to meet unrealistic quotas while at the same time providing promotions to employees who met these quotas by opening fraudulent accounts,” the lawsuit filed on Thursday in California Superior Court in Los Angeles County said. Wells Fargo has fired some 5,300 employees for opening as many as 2 million accounts in customers’ names without their authorization. On Sept. 8, a federal regulator and Los Angeles prosecutor announced a $190 million settlement with Wells. 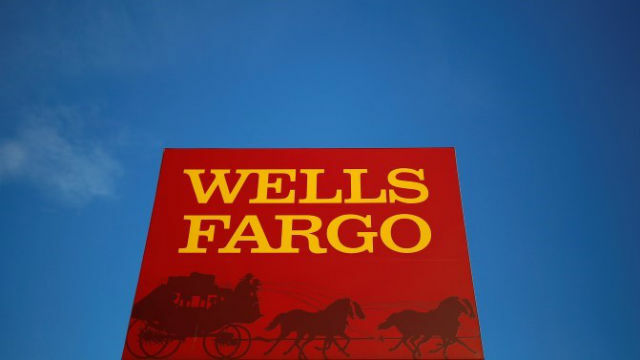 The revelations are a severe hit to Wells Fargo’s reputation. During the financial crisis, the bank trumpeted being a conservative bank in contrast with its rivals.